Chaostle gets itself reviewed by the experts over at Play Board Games. 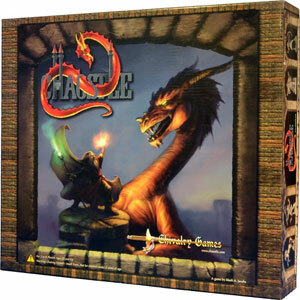 Chaostle is a fantasy-themed, roll-and-move, 3D board game. You must maneuver around the board and attack the castle, but look out for the other players as they have the same goal.